Burlington Community Seeding Nursery - Branch Out Burlington! 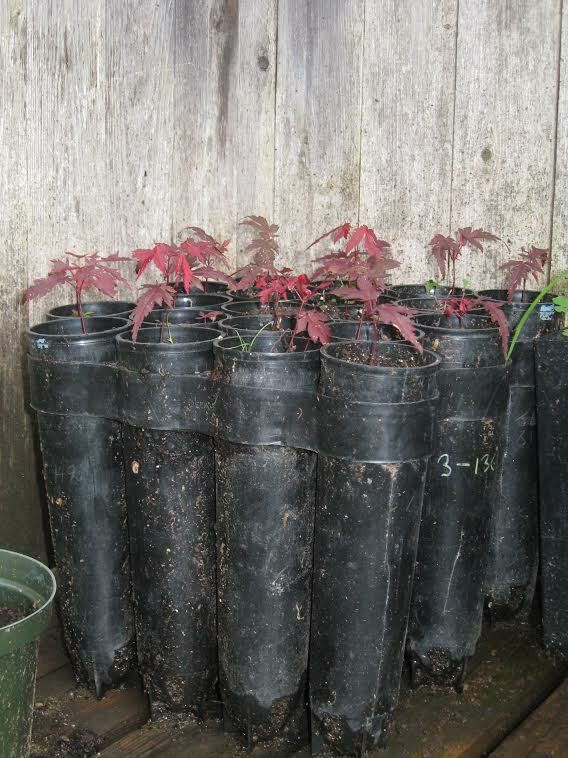 Produce low-cost seedlings for the tree nursery that are adapted to this region to transplant into the BOB! tree nursery. Produce seedlings of trees species not readily available commercially. Encourage volunteer involvement with the tree nursery and other tree related activities. 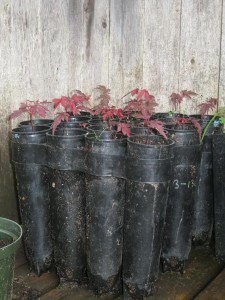 Provide educational opportunities for volunteers to learn about tree propagation techniques. Volunteers collect seeds and nuts locally from various tree species, including yellow and river birch, hackberry, Japanese tree lilac, shagbark hickory and redbud. Cuttings from sycamore maple and curly willow are also prepared. 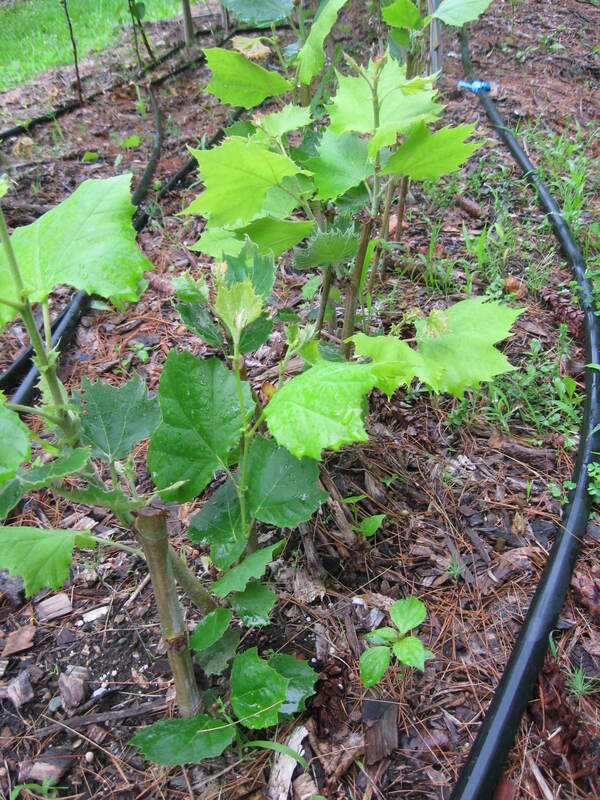 Seedlings that volunteer naturally are also collected locally and transplanted. 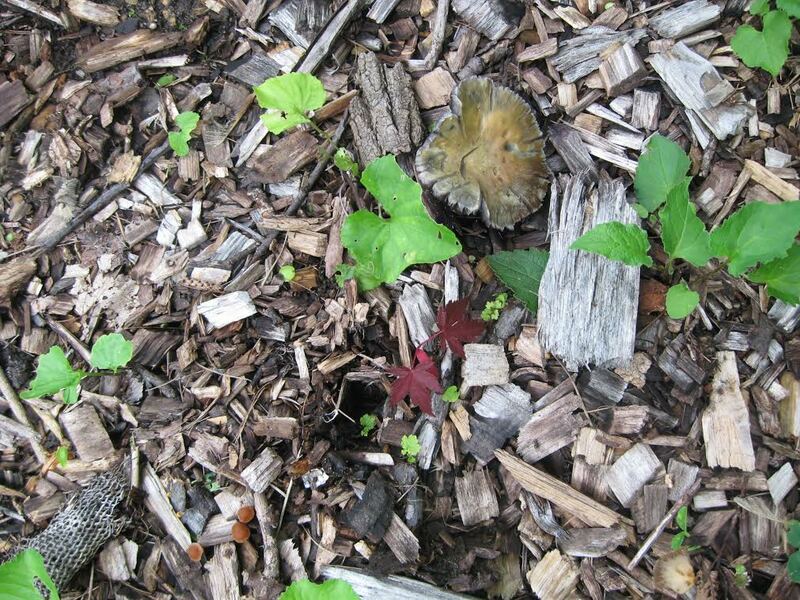 Seedlings of Japanese maple, redbud, oak and other species started by community members are also gratefully accepted. Special techniques for treating and storing the seeds prior to planting are used to break dormancy. Seedlings currently in the nursery include: Japanese maple, sycamore maple, redbud, oak, yellow birch, hackberry, linden and curly willow. Interested in getting involved? Do you have seedlings to share?